Preseason Week 2 continues with the Vikings at the Seahawks. PFF has all the important players to watch and position battles for both teams. PFF's 12th highest graded center in the nation in 2016 looks set for a position change in Seattle. 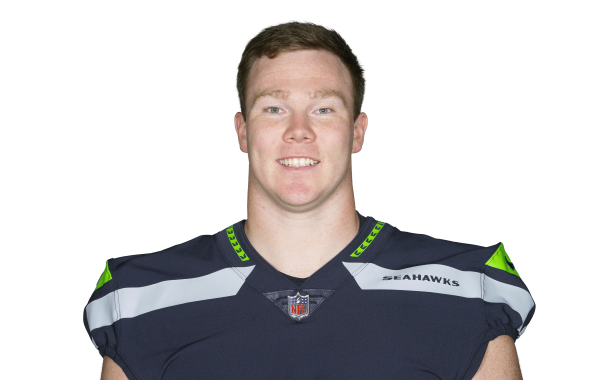 The Seahawks' offensive line was an obvious weakness in 2016, and they addressed it by selecting LSU product Ethan Pocic. The PFF analysis team breaks down the prospects of LSU's Ethan Pocic ahead of the 2017 NFL Draft.